Lee Ming Chuan has been working in make-up & styling for more than 20 years, after graduating from the Institute of Theatre Arts at Chinese Culture University in Taiwan. While working as a brand ambassador for major beauty skin care and fashion apparel brands, including Louis Vuitton, Bottega Veneta, Celine, Chloé, Salvatore Ferragamo, Paul & Joe, Harry Winston ect., he has developed an impeccable skill to convert his ideas into practical and popular styles. His engagement as a full-time lecturer at the University Department of Fashion Design allows him to share his experiences and to focus on the basic aesthetics of equilibrium. 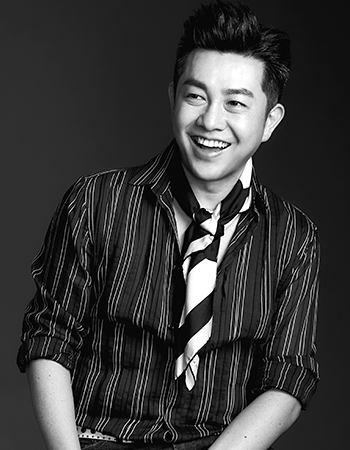 He has published 12 styling and make-up books and has won awards as Asia’s most influential stylist.